A full-service consulting effort will produce both Net Profit and Customer Happiness improvements. Culture and Process Changes will improve your Employees' and Customers' futures. 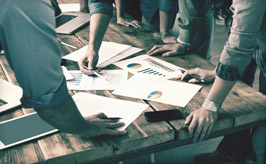 Profit Meetings provide your Managers with the Information, Processes and Techniques to take the next step in improving the Financial performance of their Departments. 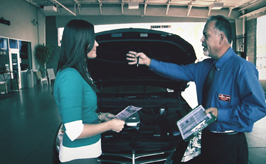 Every Customer's visit should be precious to your Dealership. As the competition for your Customers' Service Dollars intensifies, Dealers need every tool available to improve Customer Retention and Yield per Customer. Lloyd Schiller has been designing Direct Performance Pay Plans for some of North America's best Dealers since 1985. We know what works, and also what doesn't. 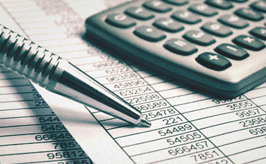 We find out what you are trying to accomplish, what your Target Objectives are, and tailor your Pay Plans to fit within the budget for that position for that department.